Media Supply carries three different types of USB copiers. Each type addresses specific needs. Standalone USB copiers do not require a PC. Fast and versatile, the master drive is placed in the first drive bay and the blanks in the other bays. We have standalone copiers from Nexcopy, Microboards and Spartan. We've used all four manufacturers' machines in our duplication center, and all have performed remarkably well. 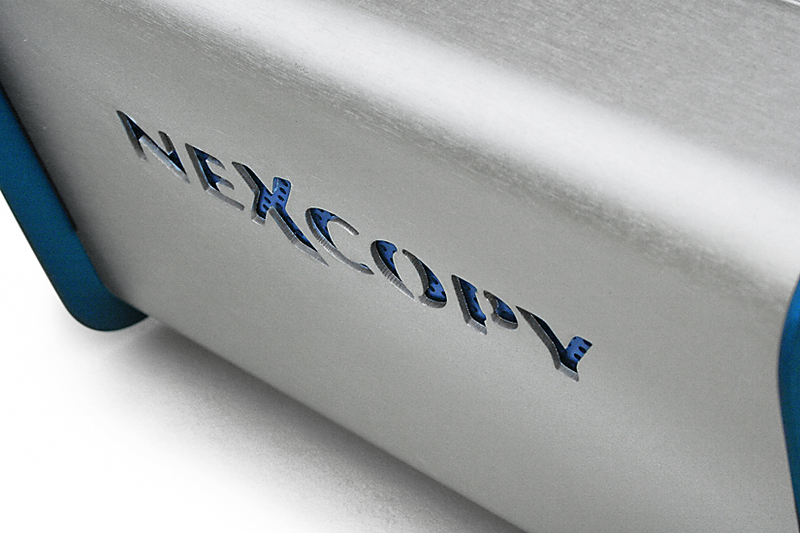 Nexcopy offers an extremely high level of support and expertise - all they do is make USB and flash memory copiers. PC Based USB copiers offer the most versatility, so if you need to do any special formats or deal with drive security, this is the way to go. These duplicators will copy a drive simply like a tower, but require a PC. Media Supply carries Nexcopy PC based copiers. The Nexcopy USB200Pro is the only model that has advanced authoring features. This system has the most bells and whistles, enabling users to work with read only partitions, hard coded serial numbers and auto-start volumes. Nexcopy also recently added a "SuperSpeed" model that takes full advantage of lightning-quick USB 3.0. Media Supply has the USB duplicator to meet your organization's needs. For more information or to place your order with the USB experts, call 1-800-944-4237 and select option 2.